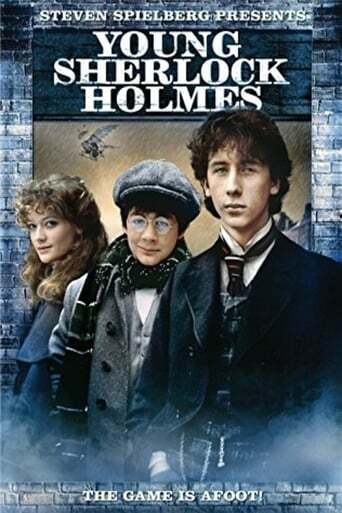 Young Sherlock: The Mystery of the Manor House was a 8-episode television series about the youthful years of Sherlock Holmes. The show was produced by Granada Television and premiered on 31 October 1982. Although there was no televised sequel to this story, Gerald Frow penned a follow-up for Granada's Dragon Books. Young Sherlock: The Adventure at Ferryman's Creek went on sale in 1984.